Desh Bhagat Global School celebrated ‘Mother’s Day’ with full zeal and enthusiasm. There was a wonderful function organized by the school. 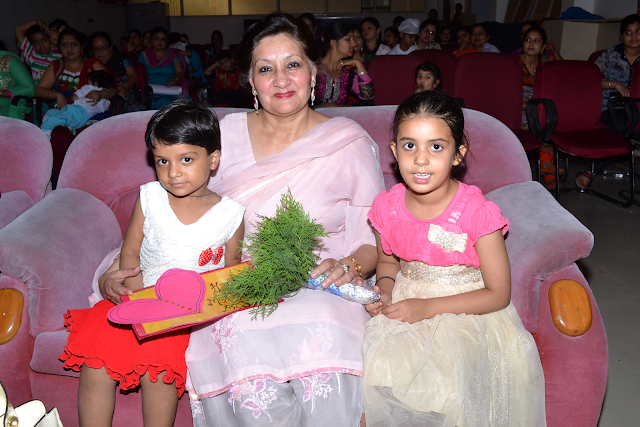 Mothers of all the students were invited to attend the function and to participate in any one of the following categories; Salad Decoration, Dancing, Music, on the Spot Painting Cooking and Quiz contest to celebrate the occasion. A number of fun games were arranged by the house on duty. The participating mothers were feeling elated in being involved in the celebration of the day that was dedicated to them. Immense talent of the Mothers was seen in cooking, painting, singing and dancing categories. The mothers thanked and congratulated the school management for providing them this platform to show their talents and making this day special for them. University Pro-Chancellor Tejinder Kaur presided over the function. She wished all present a happy mother's day. The school principal Mr. Gaurav Rastogi delivered a very impressive and emotional speech on this occasion. He explained that life starts with a mother and the mother makes it worth living. The students presented a very touching play to express their indebtedness to their mothers. 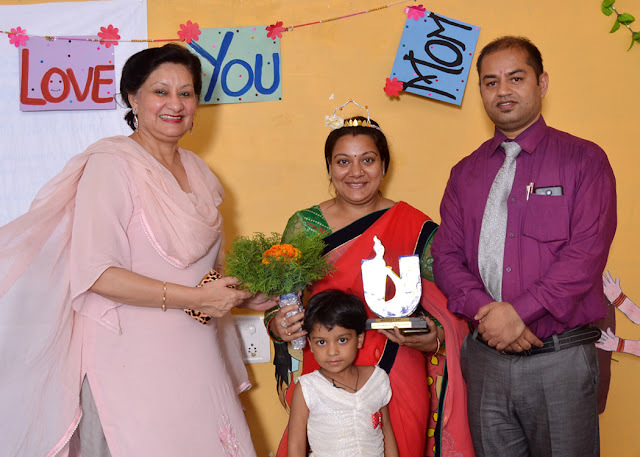 At the end of the day, mementoes were given to the winners of different categories, ‘Best Mother’ trophy was given to Mrs. Ankita Gupta. The Chancellor of Desh Bhagat University, Dr. Zora Sing was very happy on this celebration and conveyed his blessings for the hardworking team of Desh Bhagat Global School.